Biolis 50i Superior is an automated Clinical analyzer with Higher test performance and operability with new functions for Chemical Chemistry. Futura System Group s.r.l. has certified all its reagents line on Biolis 50i Superior. Automatic hemolysis of whole blood sample for HbA1c. Biolis 30i is the latest automated analyser for Chemical Chemistry model of Biolis series. 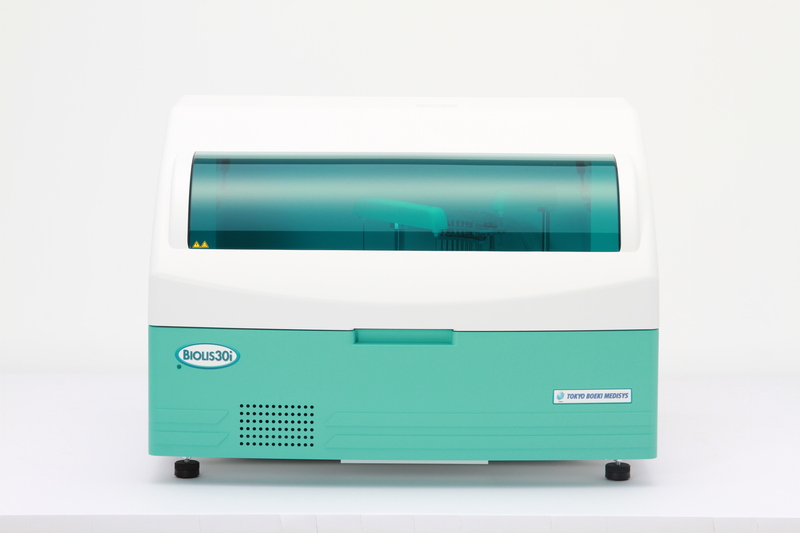 It is a fully automated, bench-top use clinical analyser developed and manufactured in Japan. New functions has been developed as Sample clot detection, Crash prevention. Futura System Group s.r.l. has certified all its reagents line on the instrument. Reagent tray: R1: 36 position; R2: 35 position. 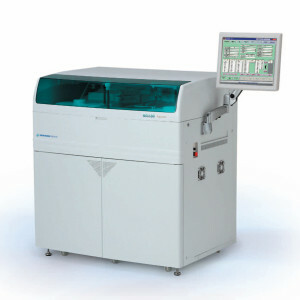 Biolis 24i Premium is an automated analyzer for Chemical Chemistry. It Improved ease of operation and better test efficiency, and provides the optimal solution for routine operations, STAT operation and a broad range of clinical analysis requirements.